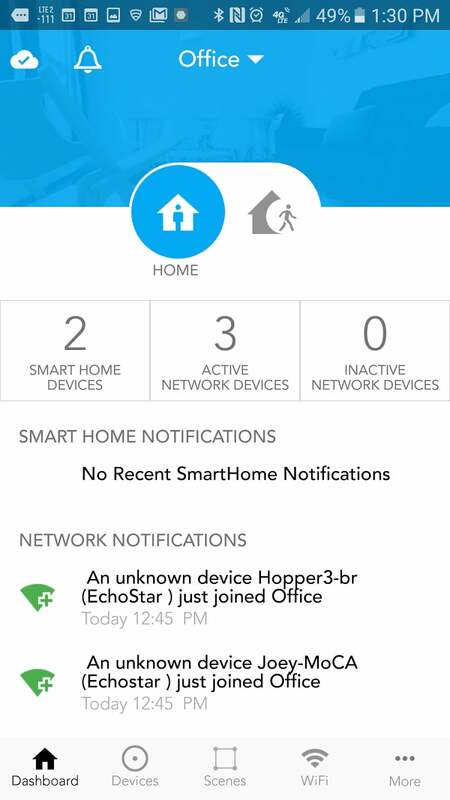 There are better mesh Wi-Fi routers out there, but none with a strong smart home hub built in. Is this the router to build your smart home on? Securifi’s Almond 3 has two features you won’t find in competing whole-home Wi-Fi systems: a touchscreen and a built-in smart home hub. It’s also unusual in the way it exposes its routing functions. Where other manufacturers take pride in hiding most of the inner workings of their user-friendly routers in the name of ease-of-use, Securifi gives the router enthusiast full access to all its levers and dials. 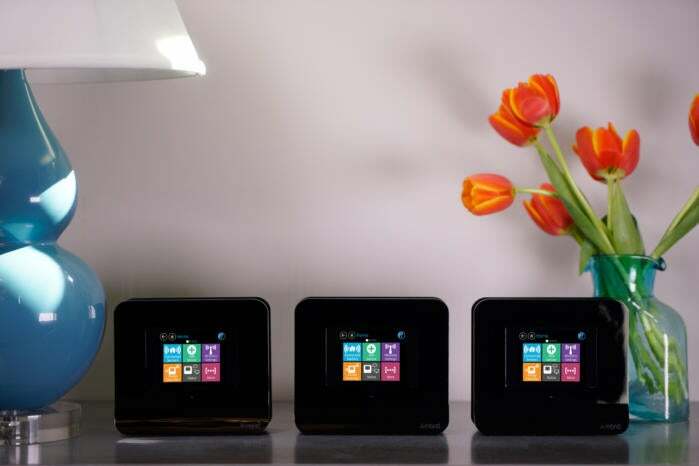 But you don’t need to be an enthusiast to appreciate the Almond 3—it’s super easy to set up using Securifi’s smartphone app, web interface, the router’s 2.8-inch touchscreen, or any combination of the three. You’ll find a ZigBee HA 1.2 radio onboard for use with sensors (door/window, motion, flood, smoke, and other types), lighting controls, thermostats, smart entry locks, and more. Securifi makes some of its own smart home devices, including a petite smart plug and door/window, motion, and flood sensors, but just about any ZigBee device should be compatible. Securifi lists specific compatible products on its website, a list that includes Philips Hue lighting, Nest thermostats and smoke detectors, and Yale smart entry locks. The router has a built-in siren and can function as a basic home-security system, but the siren doesn’t get loud enough to chase away an intruder (Securifi rates it at 100dB). A short ping, however, could be useful for alerting you each time doors with sensors are opened. Plug a $30 dongle into the Almond 3’s USB 2.0 port and you can control smart home devices that use the Z-Wave protocol, too. And unlike many smart home systems that are dependent on the cloud to control devices inside your home—rendering your smart home dumb as a post if your internet connection goes down—the Almond 3 can be controlled locally with Securifi’s smartphone app. The Almond 3 has two LAN ports and a working USB 2.0 port that can accommodate an optional Z-Wave dongle. You can easily create complex automations with If/Then rules that take multiple conditions into account based on sensor activity, time of day, day of the week, and so on. Using Securif’s door/window sensor and Peanut smart plug, I created a rule that turned on a lamp if my front door was opened any time between 7:00 in the evening and 7:00 the next morning. Like a full-fledged home security system, the Almond 3 has “home” and “away” modes, so you can create one set of rules for when you’re home and a different set for when you’re away. The Almond 3 can also tap third-party services using IFTTT. 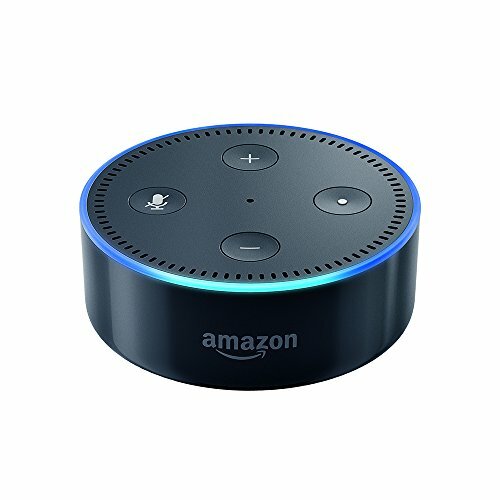 If you own an Amazon Echo, you can use voice commands for tasks such as switching the router between its home and away states, turning on and off your guest network, pausing the kids’ internet access when it’s time for bed, or turning on and off lights. These extra features add a bit of a premium to the Almond 3’s price tag: Single units cost $150 compared to $130 for most other mesh Wi-Fi models. Amazon sells a three-pack for $400. The Almond 3 switches to Away mode when your leave your house. 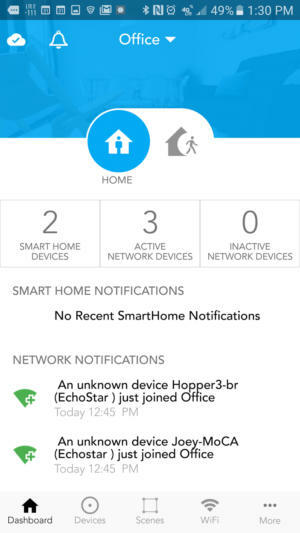 You can create automations that turn down your thermostat and turn off lights while you’re gone. The Almond 3 is a dual-band, 2x2 (two spatial streams up and two down), 802.11ac router offering maximum theoretical bandwidth of 300Mbps on the 2.4GHz frequency band and 867Mbps on the 5GHz band. 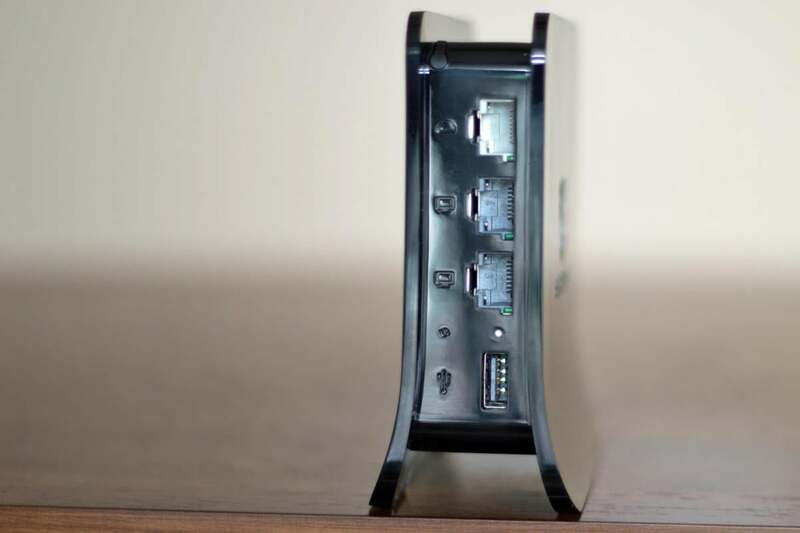 It has one gigabit WAN port and two gigabit LAN ports, which is one more than you’ll find on most Wi-Fi systems, but two less than what most conventional routers offer. Securifi says a single Almond 3 should be able to blanket 1,300 square feet with Wi-Fi, but I wouldn’t recommend using just one node in any but the smallest of residences. 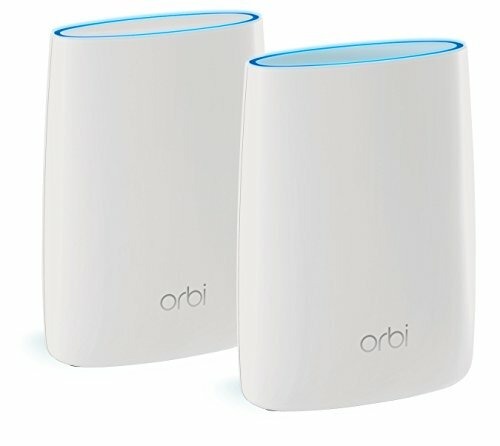 Unlike the Netgear Orbi RBK50 and the Linksys Velop, the Almond 3 doesn’t have a dedicated network for data backhaul, so I knew its Wi-Fi performance wouldn’t be as fast as those tri-band models. 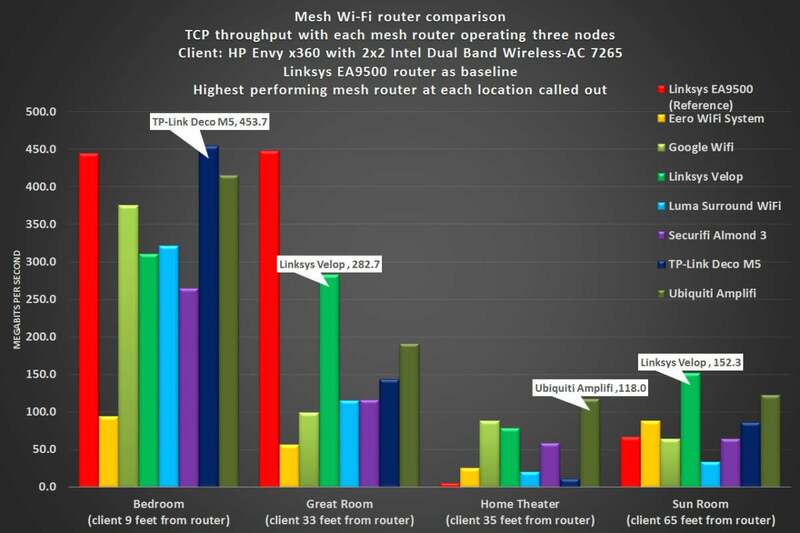 But the Almond 3’s performance consistently left it near the back of the pack of seven whole-home Wi-Fi systems I tested. When I added a second node to the mix, the Almond 3’s throughput dropped much less than some other mesh routers I’ve tested. At close range, with the client PC nine feet from the router, TCP throughput dropped only 7 percent—but the drop was from a next-to-last 291Mbps to a dead-last 270.7Mbps at that location. In the three other locations, its best performance was a fifth-place finish. The situation was a little better with three nodes deployed, but many of the Almond 3’s competitors delivered even higher performance in that scenario. 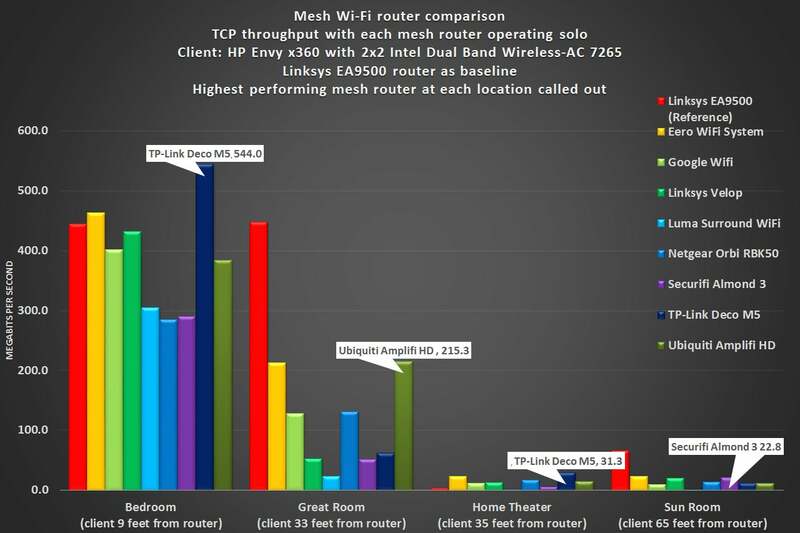 And with the Linksys Velop and the Netgear Orbi, two network nodes were a faster solution than three of Securifi’s products. On the other hand, deploying three of these devices was sufficient to stream HD video to every room of my 2,800-square-foot home, so the Almond 3 got the job done in that regard. As a Wi-Fi router, the Securifi Almond 3 is just a middling performer. But a three-pack should provide enough coverage to enable HD video streaming throughout most homes. If you’re looking to upgrade your home network and you don’t already have a smart home hub, the Almond 3 is definitely worth considering. That goes double for DIY enthusiasts. Securifi operates a very active user forum where the company’s tech-support team are frequent posters, answering questions and offering suggestions. 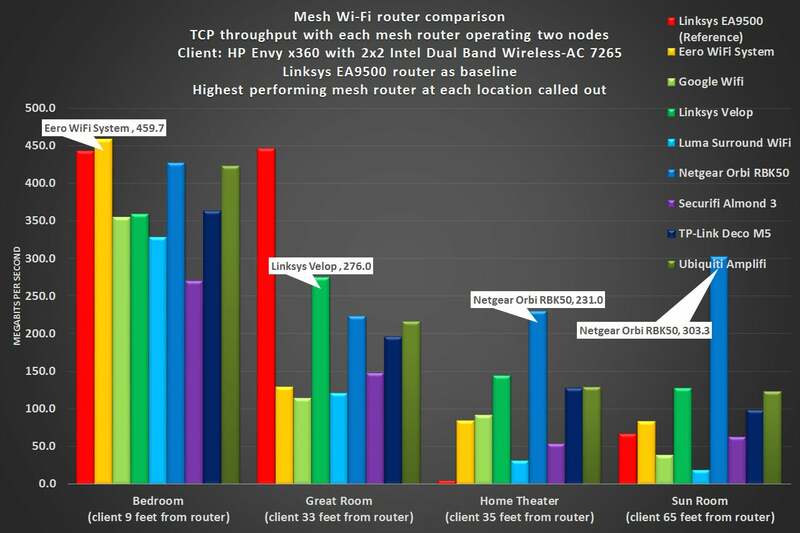 This story, "Securifi Almond 3 Smart Home Wi-Fi System review: An okay router bolted to a strong smart home hub" was originally published by TechHive.